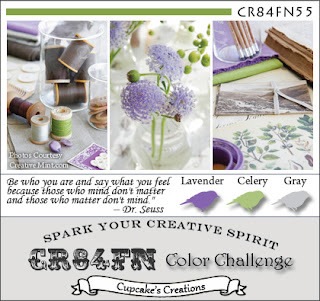 For all the CR84FN Challenge details, please be sure to visit the CR84FN Blog. And Of course, please do go and check out the Gorgeous creations the rest of the Wonderfully talented DT has put together for your inspiration.. l Sure hope you can join us! What a pretty 3 D project Shannon! Fabulous way to disguise a box of tissues! That butterfly is gorgeous! Beautiful little can shaped card Shannon, what a gorgeous creation! i love these pretty papers,a nd the fab butterfly and trim, just so pretty! Such a fun shaped card. I really like these papers too - made for the challenge! Great work! These colors are just heavenly together, and this watering can is simply AHHHmazing!!! What a wonderful, crafty and beautiful creation! Girl, you possess some serious talent to come up with something like this! I love it!! I hope you're enjoying your weekend! This watering can is so cute!!!! OMGosh, Shannon! This is so DARLING! LOVE the can and how you combined the papers! LOVE the trim and that BEAUTIFUL butterfly! FAB creation! Gorgeous watering can! Lovely butterfly and design! Sweet! This is just adorable!! I love that watering can and the colors you used. So so sweet. Ohhhhhhh, what a cool project and the papers are so soft and dreamy. Love Love LOVE this, Shannon! 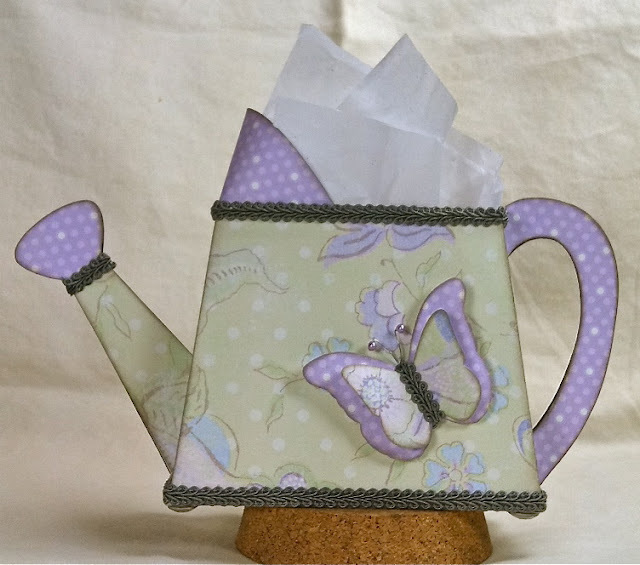 Fab use o the color challenge with your wonderful watering can! This is adorable, and I love the braid trim. Are those tea bags peeking out the top? FAB! WOW your watering can is GORGEOUS Shannon!! I love these colors together! How fun! What a darling little gift package. I do love the colors, too! What a visual treat Shannon! I love your 3D project and appreciate the link so I can make one too. :) Your papers & embellies really make this project pop, awesome job. Oh this is adorable!! Love the color combo and will have to remember to give it a try sometime! Wonderful work Sugar - love the colors and the watering can! Happy Birthday - CR84FN54 Week 2! Merci.. - CR84FN53 Week 2!